Friends is the most popular comedy sitcom according to TV Guide. Its first episode appeared on screen more than twenty years ago, but fans around the world still admire hilarious adventures of six best friends. Let’s take a look back at the series and reveal the truth on the most frequently asked questions about the worldwide favorite sitcom. A lot of New York fans tried to find a legendary fountain from the official opening episode. But this fountain doesn’t even exist in reality. It resembles the fountain from the Central Park, but in fact, it’s just a decoration at the Warner Bros. Studio. At first, the sitcom wasn’t even supposed to be called Friends. 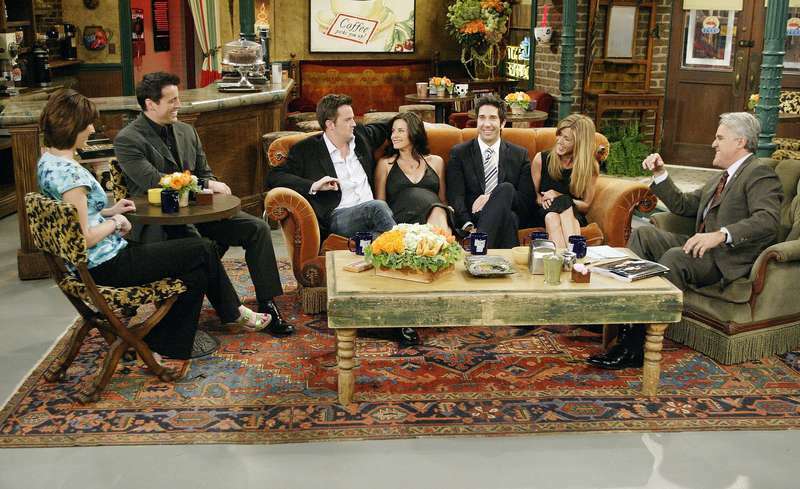 Producers chose between several working titles like “Friends Like Us,” “Six Of Us.” Finally, they made a decision to call it “Insomnia Café,” but after shooting a couple of scenes, one of the producers suggested to call the series simply Friends. The main love story was originally supposed to be between Monica and Joey but not between Rachel and Ross. But then producers decided to keep Joey as the main bachelor and heartthrob of the show, and instead of Joey, Monica gets together with Chandler. The most popular barista from our favorite series, Gunther, actually worked as a barista in real life. He had a job at the café Bourgeois Pig in Hollywood. 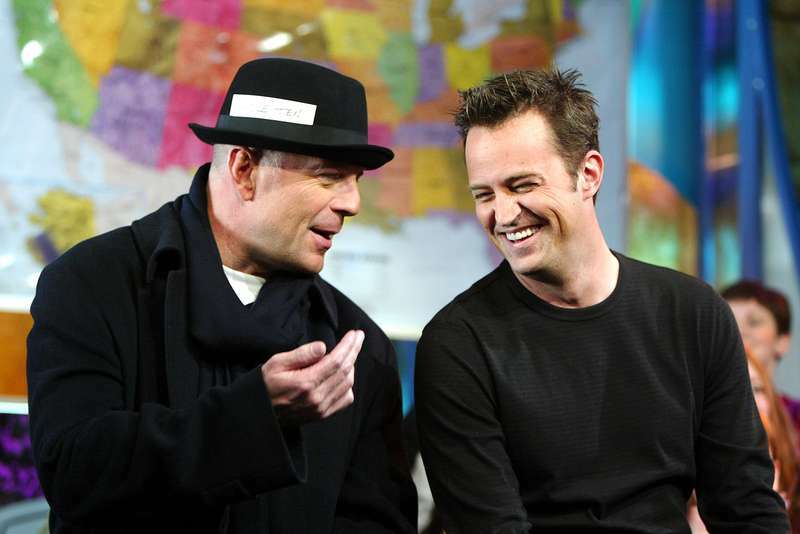 Bruce Willis, who appeared in several episodes of Friends, did it for free because he lost a bet to his good friend Matthew Perry. Later, Bruce said he had no regrets as he spent the most awesome time at shooting. In the final season, Friends could lose Rachel Green. It appears that Jennifer Aniston refused to play in the tenth season because she was afraid the fans could just get tired of the sitcom. I wanted it to end when people still loved us and we were on a high. Eventually, the actress agreed to play in the final season, with a condition it will have a fewer number of episodes than the previous ones. The tenth season counts just 18 episodes instead of 24. We felt it was a little sort of odd. But after a while, Friends opening song has become a favorite one for all super fans of the series. Let’s enjoy it all together one more time. 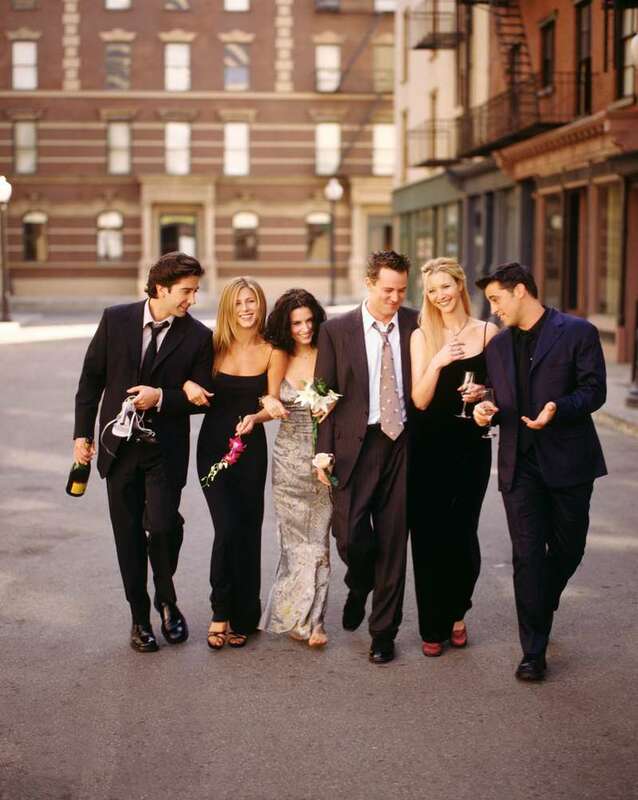 Friends stole fans’ hearts from its first episode. This sitcom is considered to be a classic of the comedy series; none of the similar projects can compare with legendary Friends. Today, fans wonder about a possibility of a reunion and hope to see their favorite characters all together again.